We stock a complete line of quality round pine timber piling to build your pier or dock. 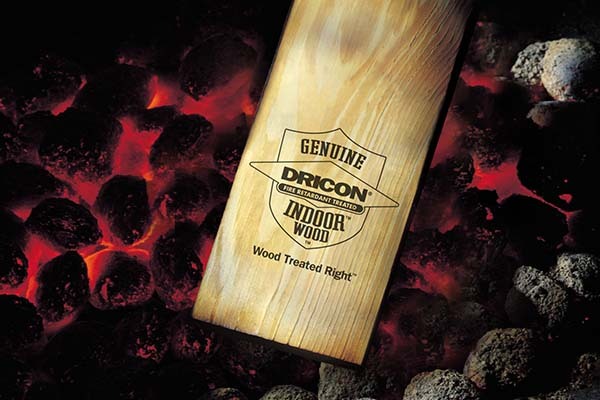 We are a major East Coast supplier of Dricon® Fire Retardant Treated Wood (FRT) lumber and plywood. 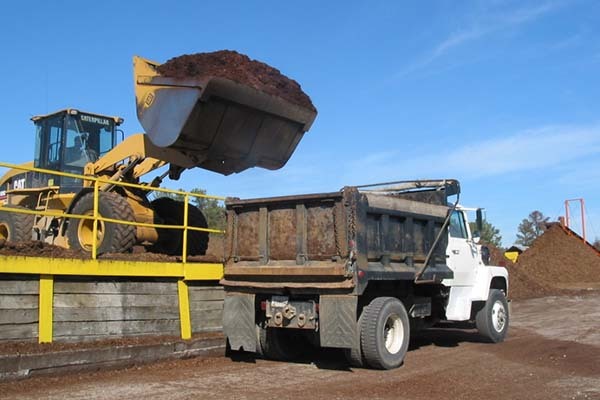 We produce both pine and hardwood mulch for the landscaping and nursery industries. For over 60 years we have provided quality service and products that contractors and project owners have relied on to build both their structures and reputations. 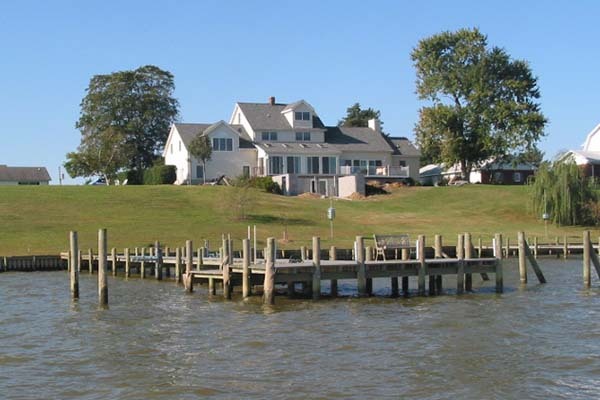 We carry large inventories and offer jobsite direct deliveries of marine piling and marine lumber, C-Loc® and ShoreGuard® vinyl sheet piling, foundation piling and utility poles. We have been a leader in product innovation over the years in areas that include the production of treated wood in accordance with Best Management Practices (BMP's) for use in aquatic environments, the distribution of corrugated vinyl sheet piling for marine bulkheads, and the development of a process to produce Strong-Seal® wood and fiberglass composite marine piling and timbers. Also, as a leading producer of Dricon® fire retardant treated lumber and plywood we offer the lumber industry's leading brand of fire retardants to the truss and roofing markets. We supply the landscaping market with pine and hardwood bark that has been processed into landscaping mulch, and 100% fiberglass light poles to the decorative lighting market across USA. Over the last few years we have also introduced a full line of mat products to our product line. In exploring our website you will get an overview of the quality products and services that we offer our customers. Please feel free to contact us should you want any more information, or need assistance with a specific project.